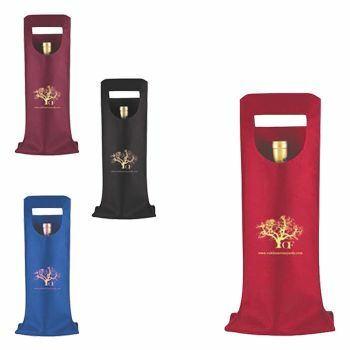 Made from non-woven polypropylene, these wine bags are able to accommodate single wine bottles of multiple sizes. 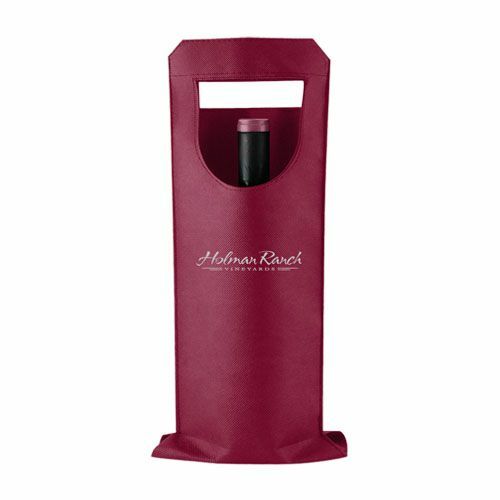 The simplistic design not only turns any wine bottle into an eye-catching centerpiece but also a reliable way to carry any wine bottle. These colorful sleeve-like wine bags make the perfect addition to any wine collection. 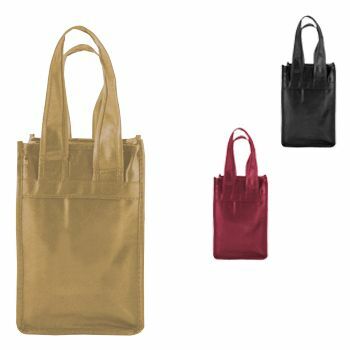 Built from high-quality material, these bags are designed to last. 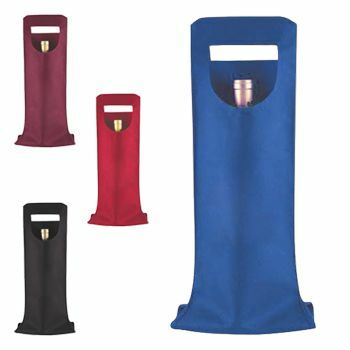 They come in four unique colors, which makes it easy to find the right wine bag for any occasion. 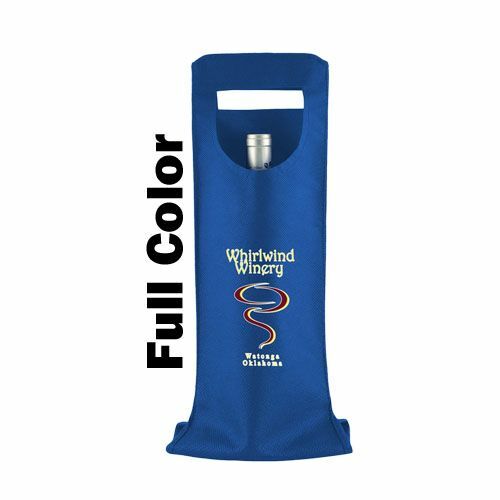 Custom printing is available for this product, along with an on-time production guarantee for all rush orders. 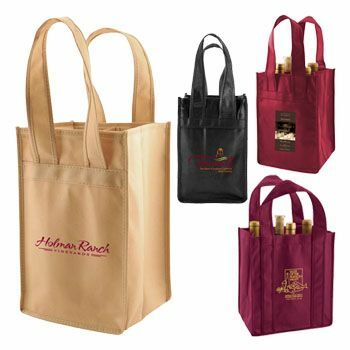 Start shopping for your wine bags today!